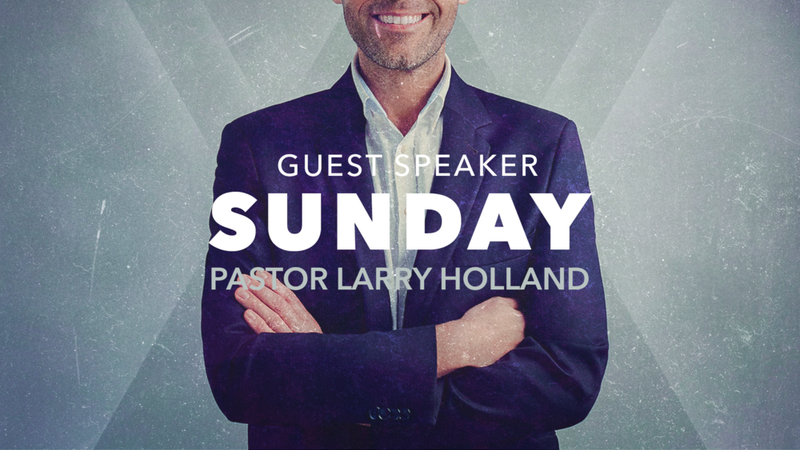 This Sunday, enjoy special guest pastor, Larry Holland, at Freedom Life! 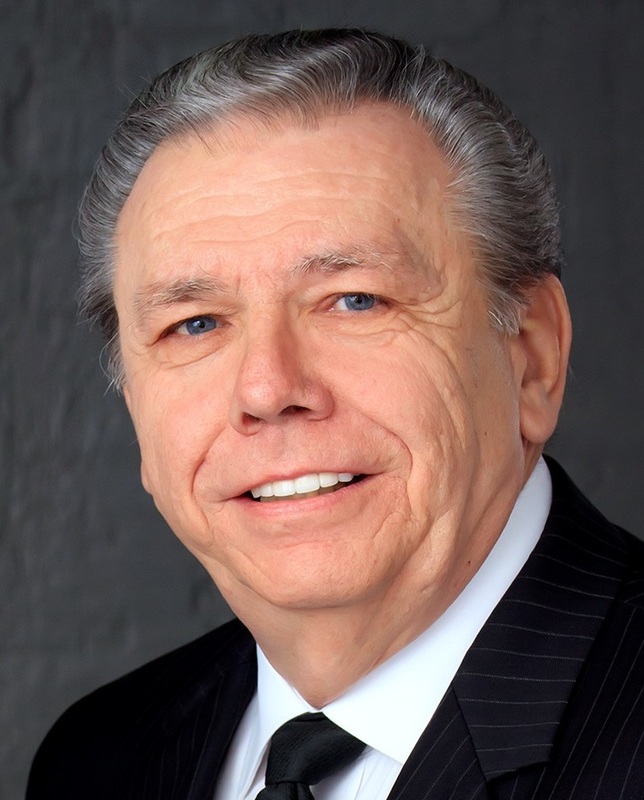 Larry is a devoted father, husband, pastor and financial genius who serves as CFO on the Freedom Life Board of Directors. Larry also serves on our Apostolic Oversight Board. Larry served more than ten years with Covenant Church, Carrolton, TX and with Churches-In-Covenant, a network of churches devoted to building strong churches and advancing the kingdom of God in the world. 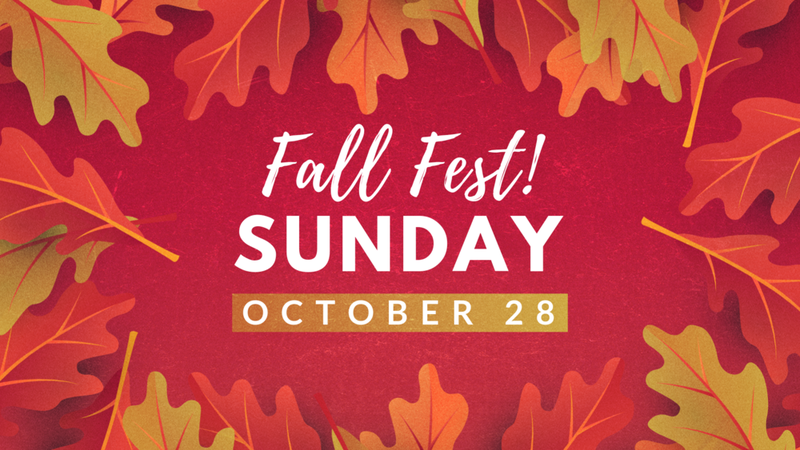 Join us Sunday, October 28 and Sunday, November 4 for a great new, two-part series preached by Freedom Life’s own Reuben Najera. Want to get ready for the series? Read John 15 over the next week and soak in the words of Jesus. Prepare your heart for the Word! Ready to go the Second mile? Freedom Life Church is partnering with Asa Low Intermediate School to help teachers throughout the entire year, not just at the start. We received a “wish-list” from the teachers at Asa Low, and a small grant of $500 will cover everything needed for now. You can give any amount toward the $500 grant. Thanks for your help! WANT TO SERVE WITH FREEDOM LIFE WORSHIP? We are ready to help you get started! Sign up below and we will get back with you on details about auditions and how you can serve with Freedom Life Worship.